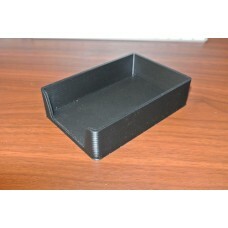 This is a convenient plastic tray for holding 7cm x 11cm pieces of note paper ( which equates to 8.5.. 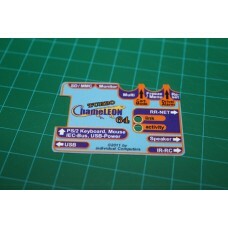 Dress up your Turbo Chameleon 64 Cartridge with a nice sticker. Found the source image out on the in..